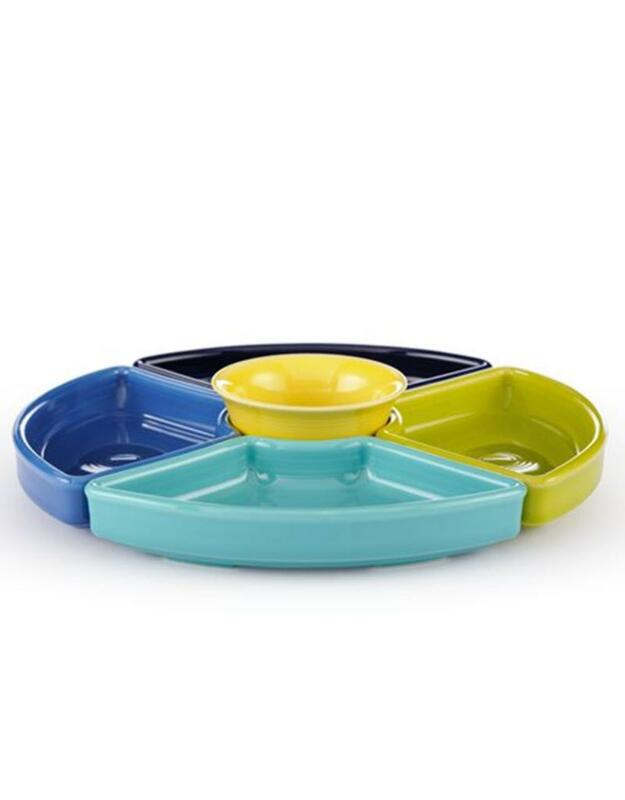 The Fiesta® 5 Piece Entertaining Set is Beautiful And Stylish with a tilt of the cap to the Vintage Relish Tray. These sets come in two Color Pallettes, this is the Cools. Fiesta® For Every Occasion. Mix And Match To Fit Your Style! 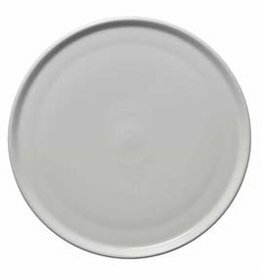 Lemongrass Omni Tray 11 oz. Turquoise Omni Tray 11 oz. 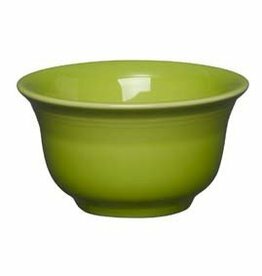 Sunflower Bouillon Bowl 6.75 oz.